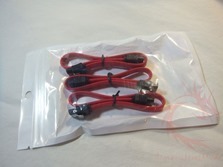 The cables just ship in a plastic zip style bag with the cables themselves folded and held together with twist ties. 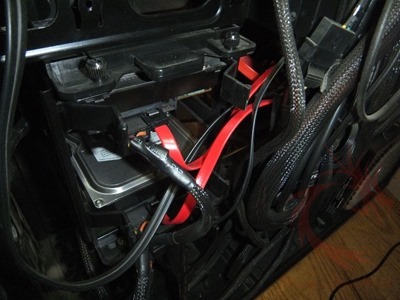 The cables are red in color with black connections which have metal locks on them to secure them to your drives and SATA ports so they won’t accidentally come off. The cables are 10 inches each and that sound long but it really isn’t, it just depends on your computer and how everything is arranged. I ended up only using two of the cables as that’s all I could use as ten inches is just too short for all of my needs. 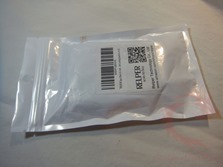 I have an SSD and three mechanical drives and a DVD drive that all use SATA connections but the ten inch length of these just didn’t work with my setup. The two that I did use are fine, no issues that I can see, speeds are the same, before these I have other SATA III cables in use with the drives and I see no difference in speeds. The locks are nice and I personally like the fact that these are straight connection and not right angle like other cables are. Short cables are nice for some situations and are needed really to keep your case looking neat and tidy. I replaced much longer cables with these shorter ones and I don’t have to worry about cable management with these. The locks are nice to have, I know I specifically use locking SATA cables as too many times have I accidentally unplugged one while rummaging around inside of my case. For the price these are fine, but just make sure ten inches is long enough for your needs. 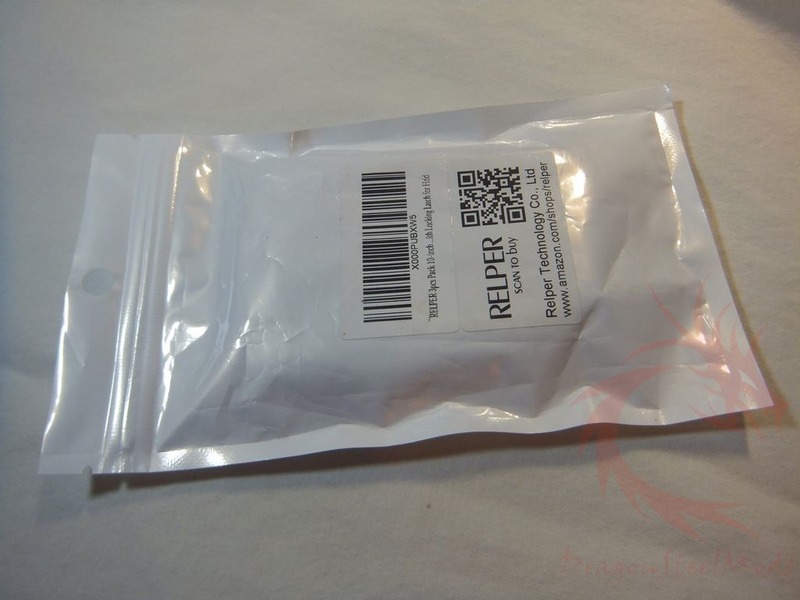 DragonSteelMods gives the Relper SATA III Cables a 4.5 out of 5 score.